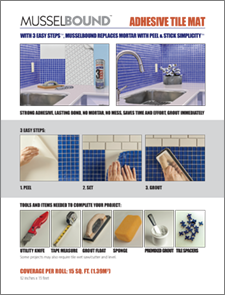 Do it yourself decorative tile is easy and clean to install with the peel and stick simplicity of MusselBound Adhesive Tile Mat. Design a DIY tile crafts project and discover how easy it is to apply with MusselBound. Add beautiful do-it-yourself tile to your kitchen backsplash and bathroom backsplashes, install new tile directly to your old shower wall and Formica countertop, or dream up your own exciting tile project. Its as easy as Peel, Set, Grout. Visit pinterest.com/MusselBound for exciting do it yourself tile home improvement and crafts tiling ideas. The MusselBound YouTube Channel also offers lots of easy to follow DIY tile installation videos to help simplify your next tiling project. Brighten your tired looking bathroom vanity with easy-to-install MusselBound Adhesive Tile Mat and the decorative tile of your choice. MusselBound makes it easy to create your own beautiful design for a colorful tiled bathroom vanity backsplash. MusselBound Adhesive Tile Mat can help to make your guest bathroom or master bath gorgeous with the amazing colors and patterns of contemporary glass tile, stone tile, porcelain tile, ceramic tile or metal tile. Comprehensive and easy-to-follow application instructions for MusselBound and your new tile can be found on the MusselBound Adhesive Tile Mat label, at musselbound.com, and on the MusselBound Adhesive Tile Mat YouTube Channel. We look forward to seeing photos of your DIY tile backsplash. Please send your bathroom vanity pictures and a review of MusselBound Adhesive Tile Mat to musselbound.com, Facebook, pinterest.com/MusselBound, Wayfair.com or lowes.com. WHAT IS MUSSELBOUND ADHESIVE TILE MAT? MusselBound is a white, double-sided adhesive mat that replaces messy and difficult to use mortar with Peel & Stick Simplicity. Beautifying kitchen backsplashes, countertops and tub/shower walls with new tile is Quick, Easy and Clean with MusselBound. 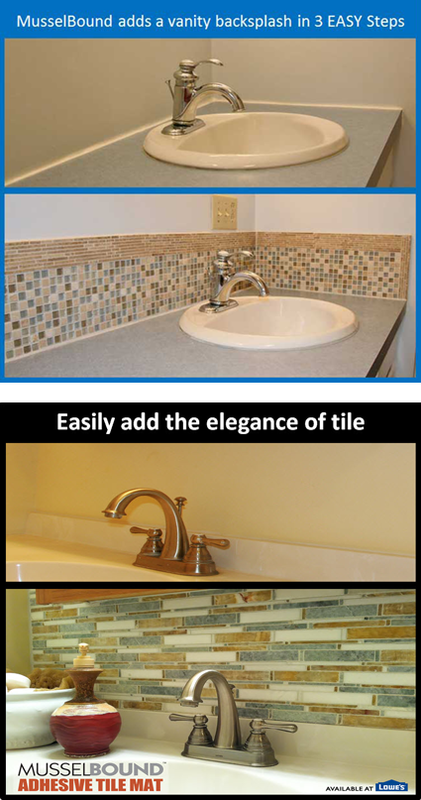 Whether you are a tile setting professional or a do-it-yourselfer, the beauty of new tile can be yours in just 3 EASY STEPS. Peel. Set. Grout. ©2014 MusselBound, LLc. All Rights Reserved. 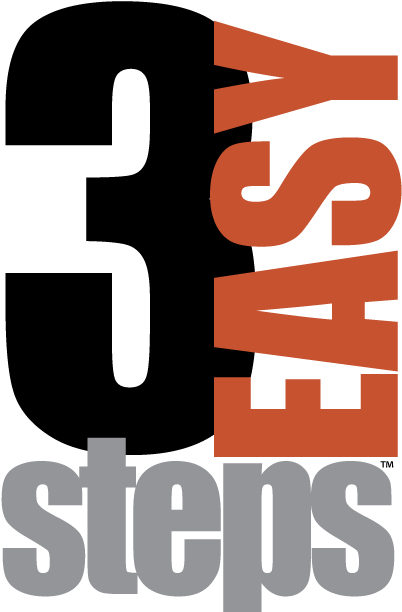 MusselBound, MusselBound Logo, Replaces Mortar with Peel & Stick Simplicity and 3 Easy Steps are trademarks of MusselBound, LLC. LOWE'S LOGO: ©2014 LOWE'S COMPANIES, INC. ALL RIGHTS RESERVED. LOWE'S AND THE GABLE DESIGN ARE REGISTERED TRADEMARKS OF LF, LLC.